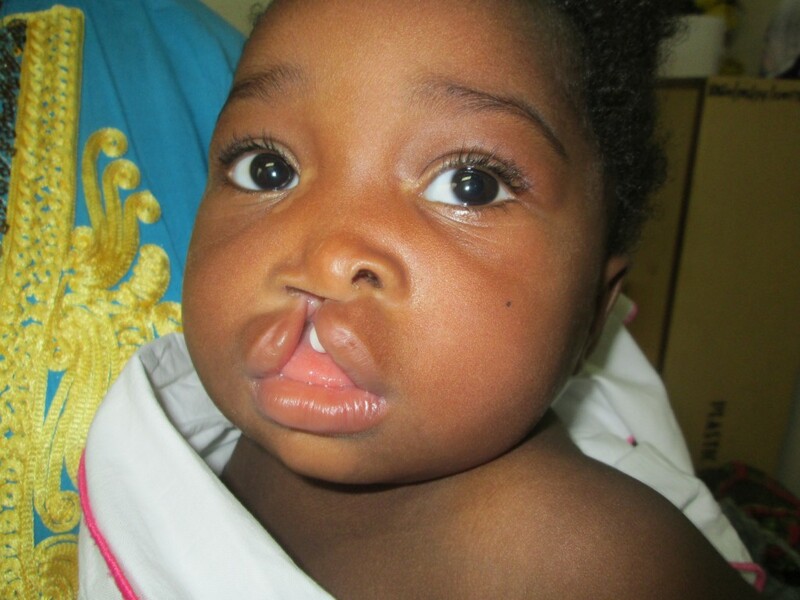 Christiana Adubea Obuobi was born with a cleft lip and palate in March 2013 in the Volta Region of Ghana. With no prior incidence of cleft in the family’s history and limited awareness of the condition, Christiana’s parents, Grace and Edward, were extremely scared and unsure of where to turn. Thankfully, the hospital notified the family about the cleft care project at TF’s partner facility, the Korle Bu Teaching Hospital. It has been a tough journey for Christiana and her family. Because of strong social stigma against cleft lip and palate, Grace said she didn’t allow her friends to see Christiana until after the surgeries were completed. 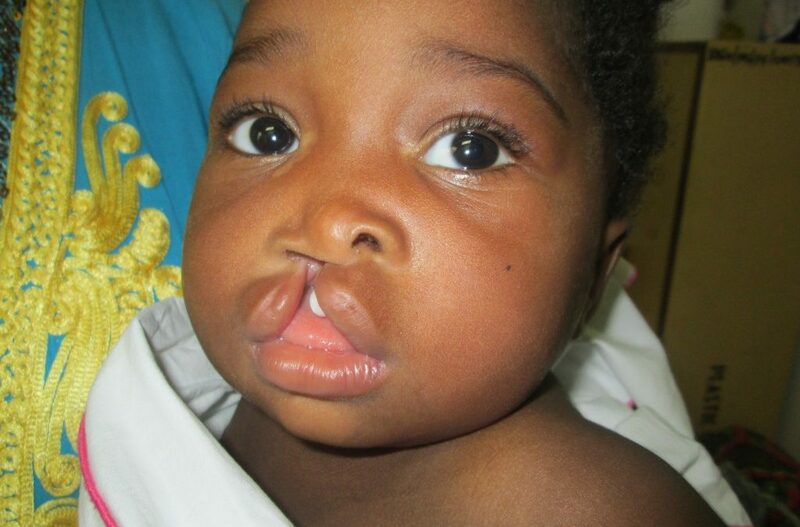 Grace’s relatives also insisted she wait to christen her daughter until her cleft had been repaired. So when Christiana’s cleft lip and palate were repaired in February 2014 and June 2014 respectively, it came as a huge relief to her parents. While Christiana’s surgeries were successful, she and her family still face a long road ahead. She has begun speaking but has difficulty pronouncing words clearly. 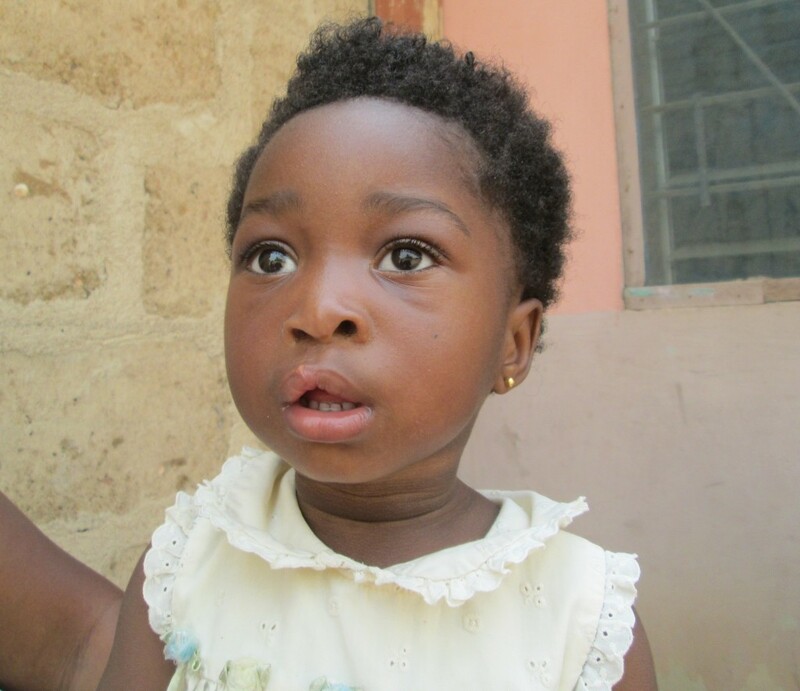 Christiana is scheduled to attend a panel clinic and begin receiving speech therapy at Korle Bu very soon.